Foosball tables offer hours of non-stop fun for the entire family. In fact, who can forget playing foosball at their favorite billiards of after-school center? If looking to recapture the magic and entertainment for your house/game room, there are several tables available on the market. From soccer enthusiasts to those that just love games, these tables’ help melts away the daily stress and tension. You can also enhance your skills while hosting tournaments right from the comfort of your garage or game room. 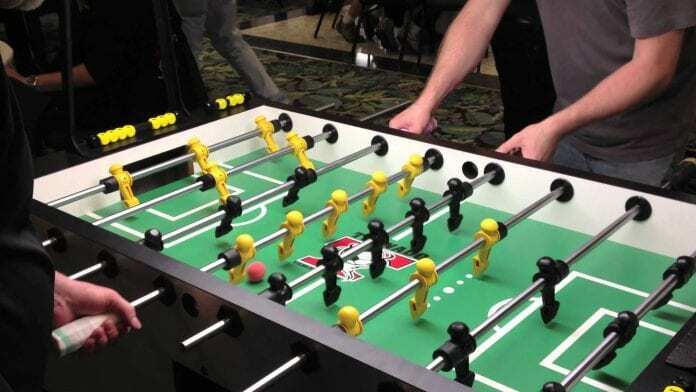 Check out foosball table reviews to learn more and see the most popular tables below! About an hour to assemble but very fun and user-friendly. There are no adjustable legs, but you can play three-man goalie. Bigger in size than most tabletop tables at 40″ L 20″ W 8″ H.
This foosball table is made from engineered wood, which is far better than plastic boards or materials. A compact unit that comes with 2 free balls and a manual scoring system. 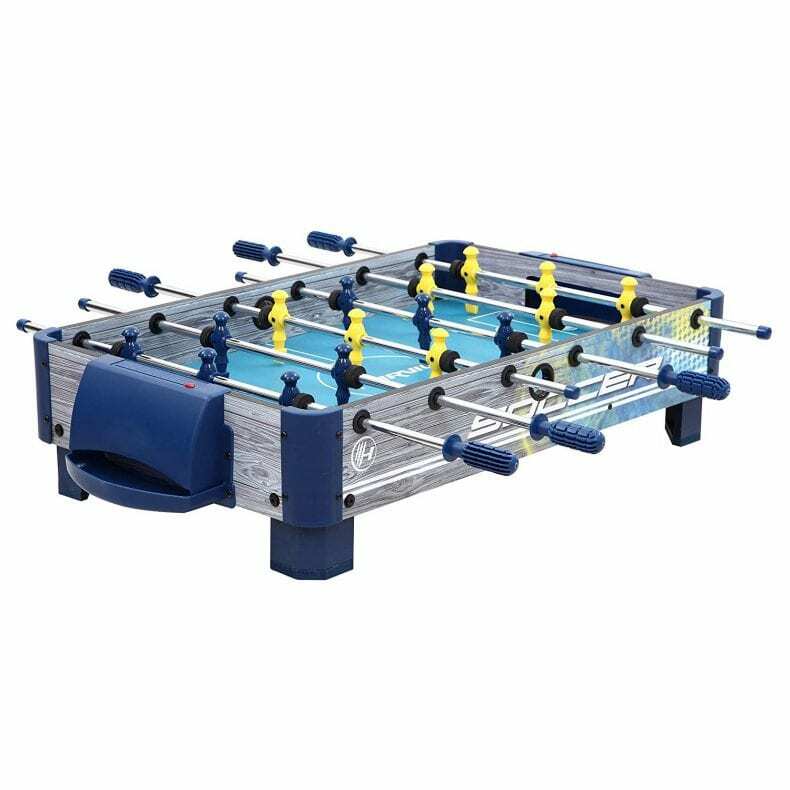 The Sport Squad FX40 is a great tabletop foosball table for kids and adults. While simplistic in design, this table is sure to meet all your playing needs within time and budget. Currently priced at around $65 retail. 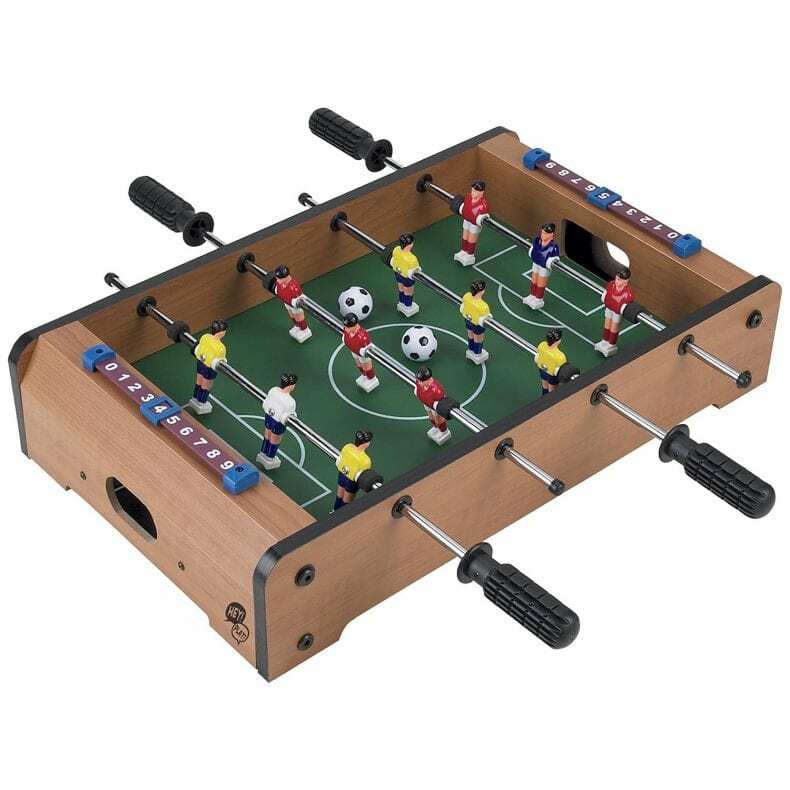 This popular tabletop foosball table’s dimensions are 40″ L 20″ W 8″ H.
An ideal choice for kids under 5 and guaranteed to last for years to come. Somewhat smaller than the Sport Squad FX40 but great for tables in playrooms, media rooms and dens. Carefully crafted from fine wood for added durability and strength. A great table soccer gift for any loved one, co-worker or friend. Features resemble a toy table, but it is anything but that. Currently priced at $35 retail. The Harvil Tabletop foosball table is somewhat new on the market. However, its popularity has propelled the brand to compete with Sport Squad FX40. Its dimensions are 38″ L x 19.75″ W x 8″ H. There are also six silver steel rods for optimal play and performance. This table even has rubber legs that protect the surface it is placed on. Sturdy table with convenient features. 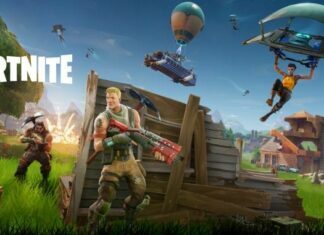 Six steel rods for faster speed of games. Rubber legs that protect surfaces. Lightweight, mobile and perfect for play and media rooms. Dimensions are close to Sport Squad FX40 but with slightly different features. A new product on the market which can be compared to seasoned foosball tables. The Harvil Tabletop is currently priced at $60 retail and comes with 2 soccer balls. The Triumph Sweeper also makes the list for a great foosball table with features. In fact, it looks like a $500 table but it’s currently priced at $90.00 retail. 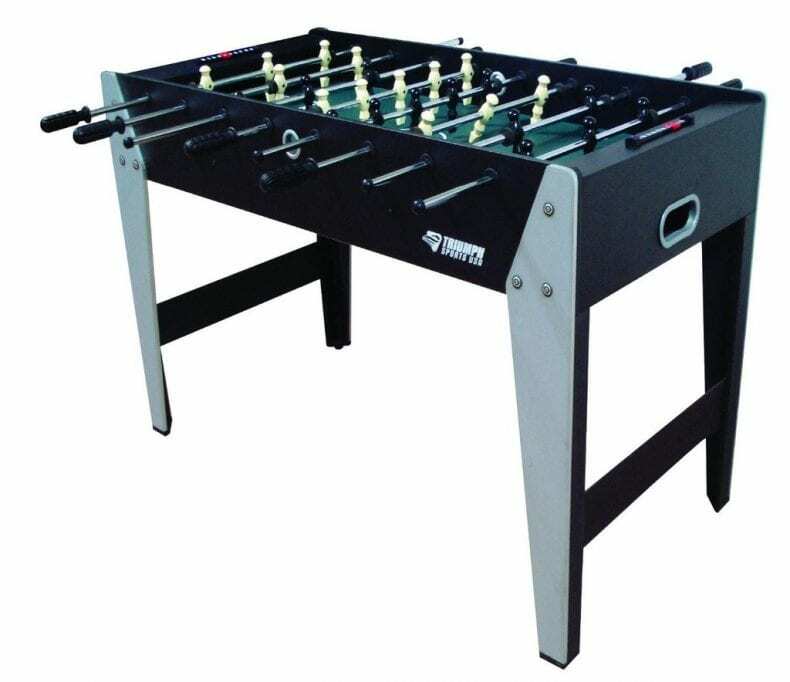 This sturdy table’s dimensions are 50″L x 25″W x 5″H, which are compatible with foosball tournament regulations. It features 36″ steel rods for durability and faster speeds for games. This popular foosball table has four legs and is made from plastic and wood components. 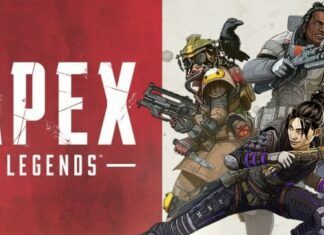 While not the best quality material, it is still solid and great for entry-level and seasoned players. This table features a three-man goalie with a convenient manual scorer. You also get 4 36mm soccer balls with your purchase. Previous articleHow to structure an email campaign? 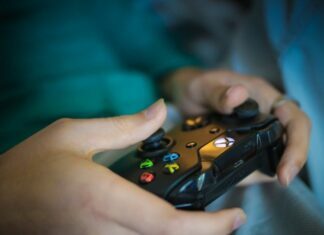 How games are beneficial for the brain?